Year 2015 version of the famous Chrysanthemum Show at Terraced Garden, Sector 33 Chandigarh is live. 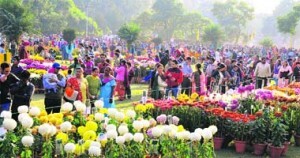 Chrysanthemum Show is an annual 3 day flower show which is held in the month of December at Terraced Garden in Sector 33, Chandigarh. Chrysanthemum Show has become a main attraction for Chandigarh residents over recent years as it attracts thousands of people who come to see the beautiful flower display. 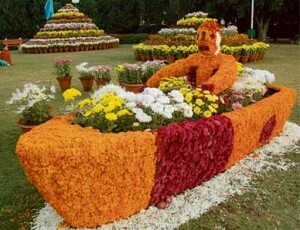 The popularity of this event has given it a new name – Flower Festival of Chandigarh. The details of Chrysanthemum Flower Show for year 2015 have been given below. Dates: 11 December 2015 (Friday) to 13 December 2015 (Sunday). Venue: Terraced Garden, Sector 33, Chandigarh. Chrysanthemum Flower Show or as it is often called ‘Chandigarh Flower Festival’ not only attracts people interested to see the different varieties of these mums flower but it has something for everyone. Groups of youngsters come here in large numbers to see the beauty of flowers and enjoy this flower fest of Chandigarh. Couples walking around flower displays and sitting in the lawn with flowers all around is a common sight. Kids playing around, older people reading the flower descriptions, youngsters getting clicked, young couples enjoying, walking & laughing…. 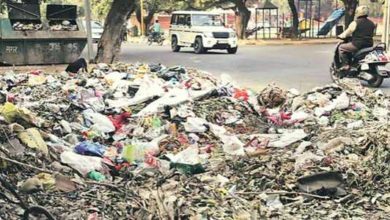 after all its the festival of flowers in Chandigarh. 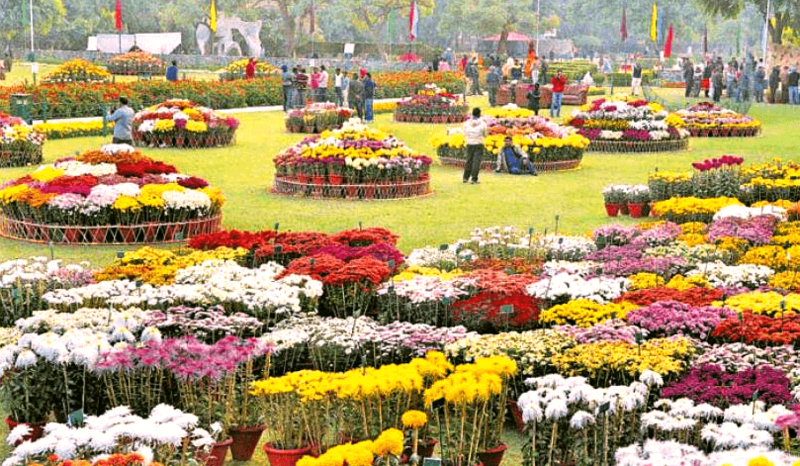 Chrysanthemum Flower Show of Chandigarh is the most colourful fest which gives everyone something to cherish for. Here are some main attractions which are a part of Chrysanthemum Show 2015. Over 33 different varieties of Chrysanthemum Flower. Animal figures made with flowers – rabbit, butterfly, giraffe, deer, fish & many more. 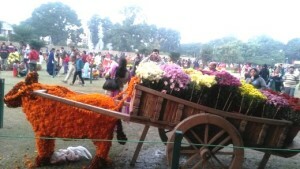 Flower display in various other images like boat, bullock cart, etc. 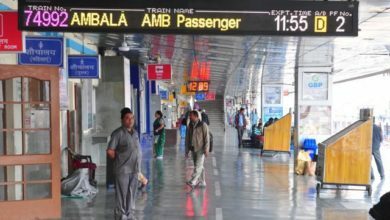 Statues showing culture of Punjab & Haryana. Some other statues made by artists. Among a lot of fairs, festivals and events being held in Chandigarh, Chrysanthemum Flower Show is one such event which should not be missed. Although, terraced garden in sector 33 is not a very big garden, but when it is filled with these awesome flower displays all around, the sight is simply awesome. 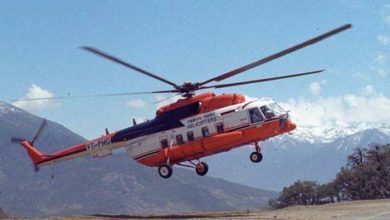 Click below to see a list of all Events being held in Chandigarh. 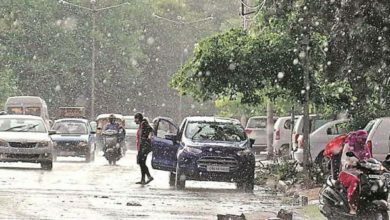 Feature Image Credits: Keshav Singh (HT) Chandigarh.